Sometime later expecteded guests appear at their door. It is strange for a baby to be born king, usually they are princes a long time before they are kings. In those days Jews were viewed with contempt, looked down on as a troublesome and conquered race. 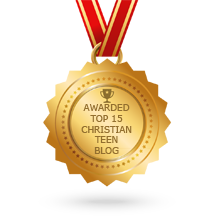 This entry was posted in A CLICK A BLESSING TODAY, Christian Teens Blog JF, CHRISTIAN TEENS BLOGS, Christian Teens Blogs - He is my Peace, Christian Teens Blogs - He is my Peace, Light and Refuge, TAPESTRY TREASURES and tagged hope, jesus, unexpected. Bookmark the permalink.